Rivercove Residences is the most highly sought after Executive Condominium (EC) of 2018 for a good reason – it is the only executive condo that will be launched in 2018. 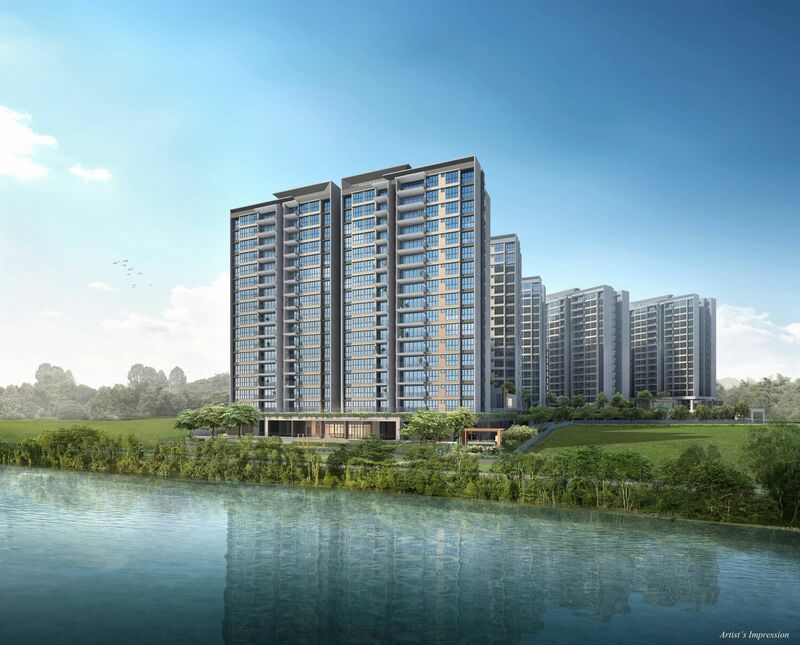 Situated in Sengkang, along Anchorvale Lane, the new condo launch of Rivercove EC boasts ten 16-storey blocks of residential units. 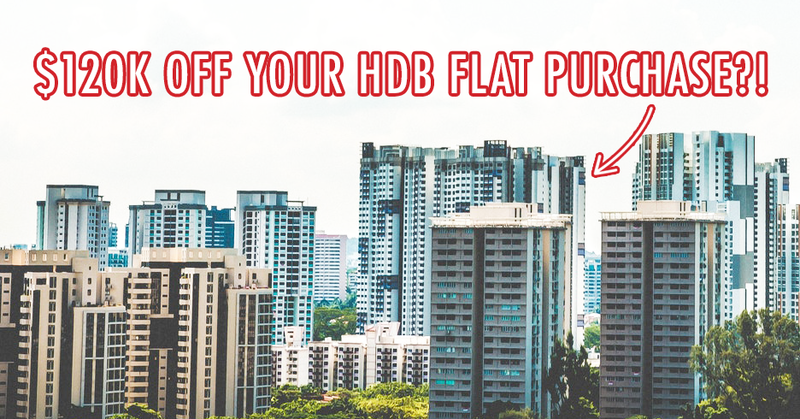 Coming up to a total of just 628 units, it is no wonder why it’s the hot topic among Singaporeans right now. 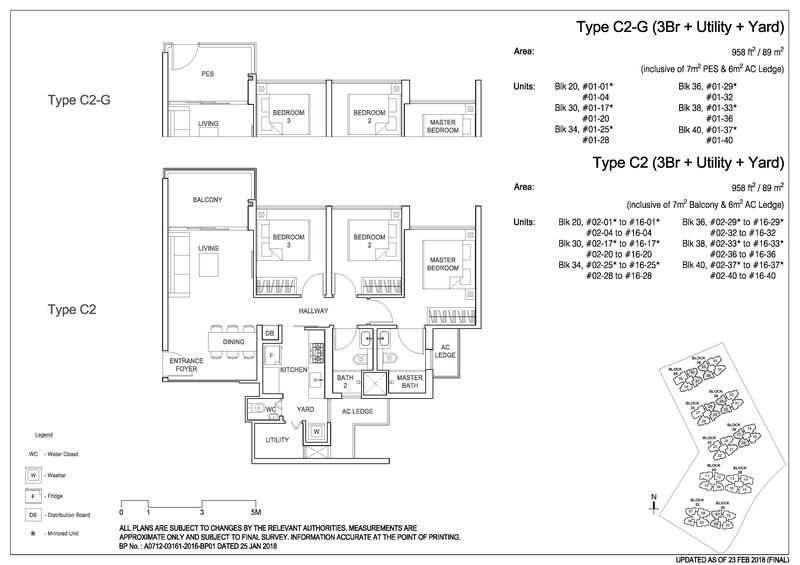 This will be your ultimate one-stop guide on what Rivercove Residences has to offer. 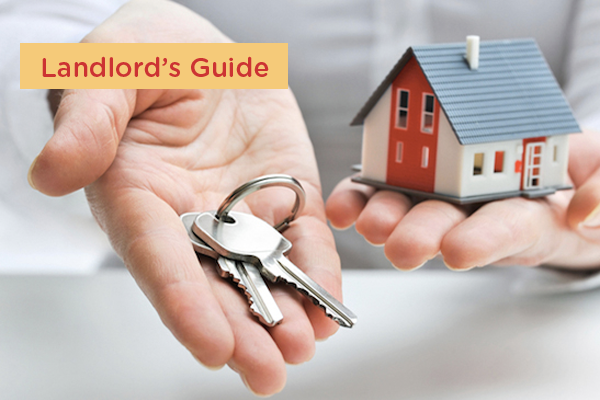 Read on to find out more or simply click on the topic that you’re most interested in! After a remarkably successful tender in late 2016, the Rivercove Residences executive condo location was claimed by Hoi Hup Realty and Sunway Developments, a joint venture that put out the highest bid of S$240.95 million. Beating their competition of 15 other developers who were eyeing on the property, the developer duo was able to emerge as the winners in the most aggressive tender since 2013. A normal EC tender usually only attracts an average of 8 developer bidders but the Rivercove Residences’ had a total of 16. This goes to show how much potential the Rivercove EC project can deliver. Future residents of the EC will be delighted with a great selection of transportation, schools and entertainment choices in the area, just mere minutes from their homes. 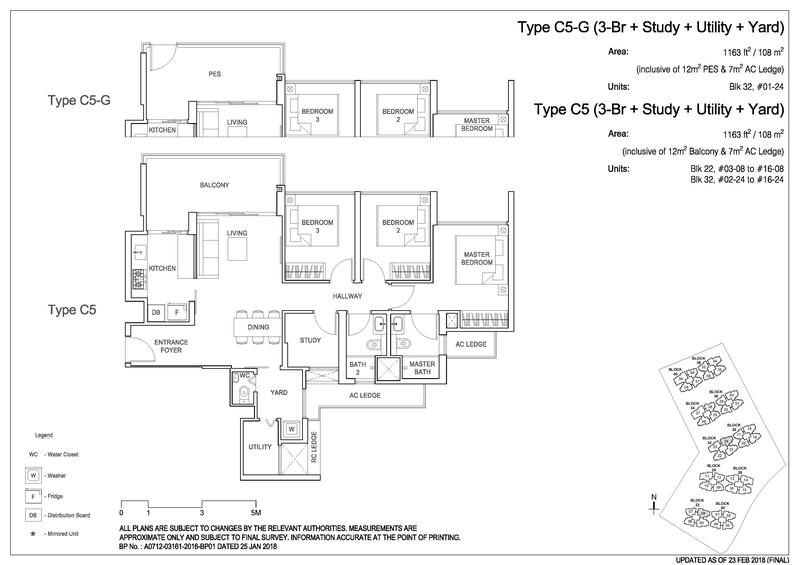 Interested to know the highlights of Rivercove Residences? Read on to find out more! 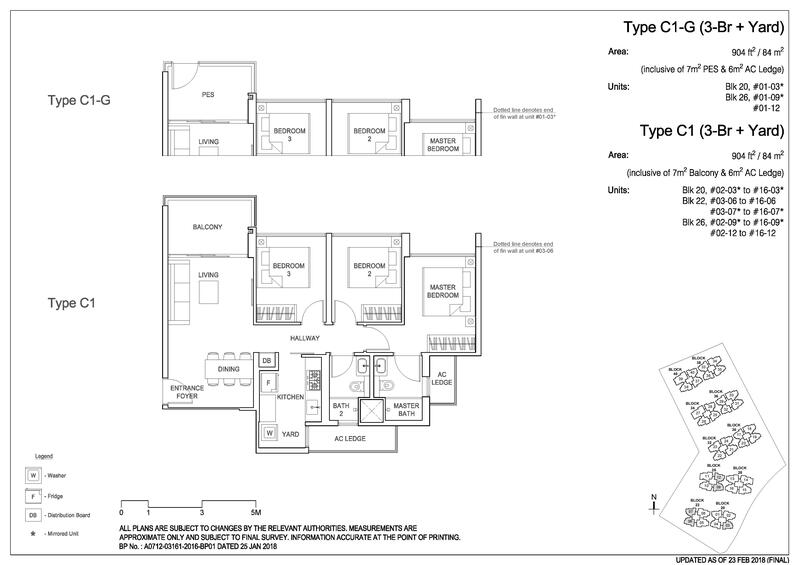 While the Singapore condo scene has seen many interesting selling points of newly launched condos, the Rivercove EC project focuses on 3 main points of (1) Connectivity and Convenience, (2) SMART Home Features and (3) 5 Sensational Zones for all your needs. Young couples or families looking for a new place will be glad to know that the Rivercove Residences is not just near transportation points but is also surrounded by plenty of education options as well. 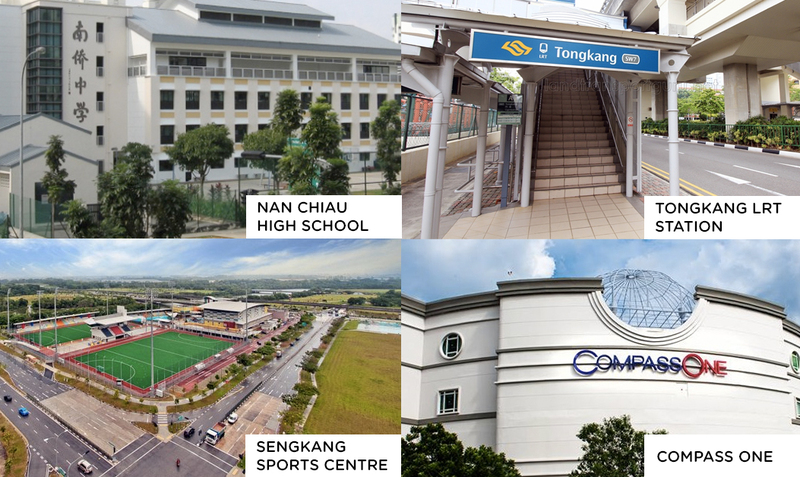 Your fun-filled weekends can also happen in the Sengkang area as well. There’s no need to travel far for your shopping and entertainment experiences. The developer duo has impressive works on the upcoming EC launch. What will attract the younger generation will be the SMART home features included in the wireless SMART home system aimed at making their lives at home more seamless and comfortable. With a digital lock on their main entrance and even an Internet Protocol (IP) camera, the added security should put future homeowners at ease. Innovative smart home technology will even let you control your living area through native apps and voice control by Google Assistant or Apple Siri. This will help to ensure the efficiency of energy usage is optimal and prevent energy wastage as well. 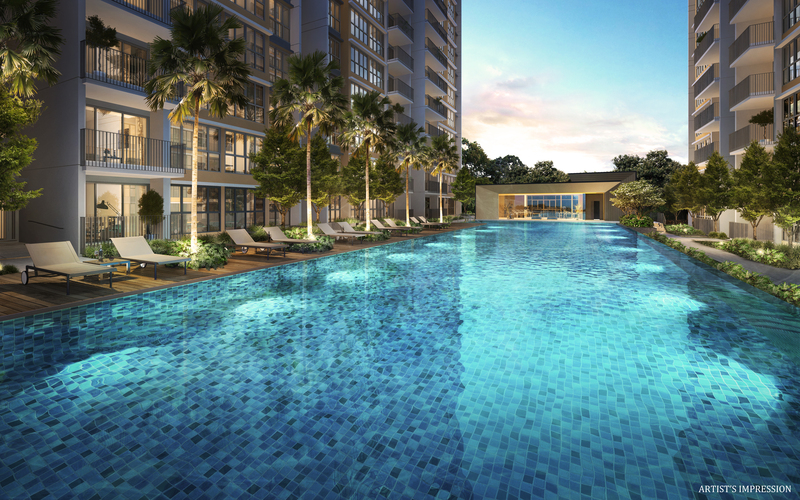 To ensure that future homeowners are able to enjoy all aspects of entertainment in the comforts of their own home ground, Hoi Hup Realty and Sunway Developments have designed 5 unique zone in the Rivercove Residences. Each serving their own one-of-a-kind function, you are bound to find something that is suited to your preferences. Whether it’s activities for your family on a weekend, an attempt at keeping fit despite your busy schedule or even just slowing down a little to enjoy what nature has to offer, you wouldn’t need to leave your executive condo to enjoy them all. With a total of 628 units available in the Rivercove Residences, you will definitely have to be quick if you are intending to purchase a unit at the EC launch. 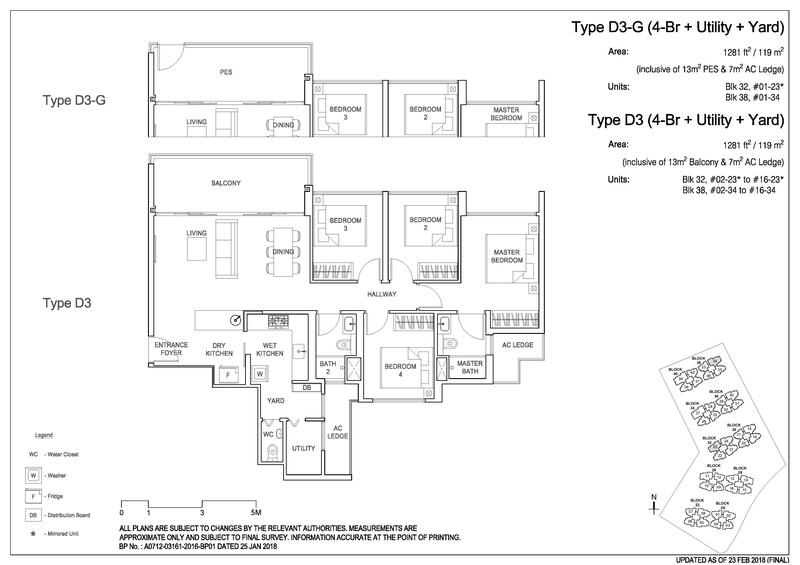 With variations of 3 bedroom to 5 bedroom units, it will be suitable for young couples and even families with children. 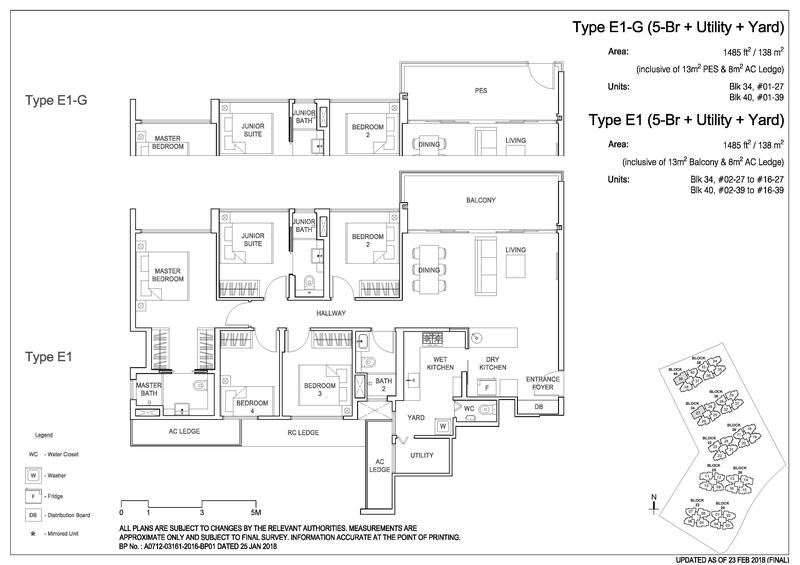 Every serious home-buyer should know how important floor plans are and those of Rivercove EC should be of no exception as well. 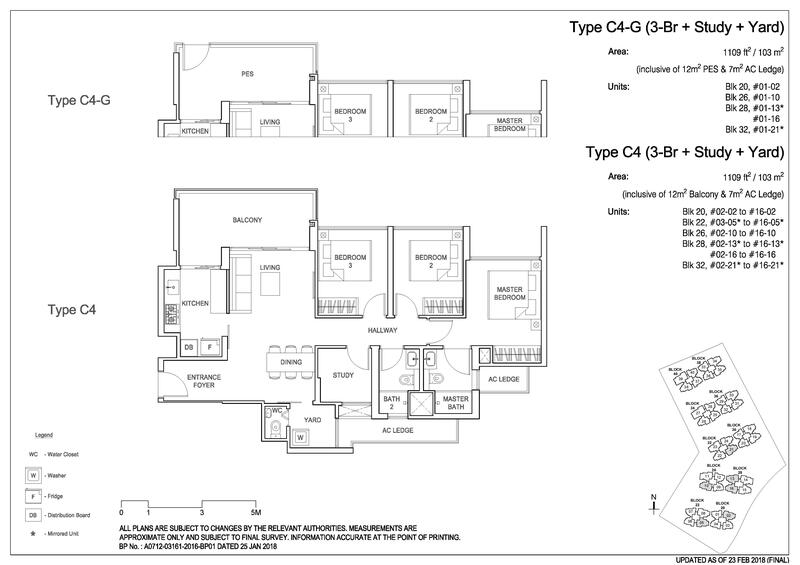 Take a good look at the following floor plans for the units at Rivercove Residences and decide for yourself if that can work as your next dream home. 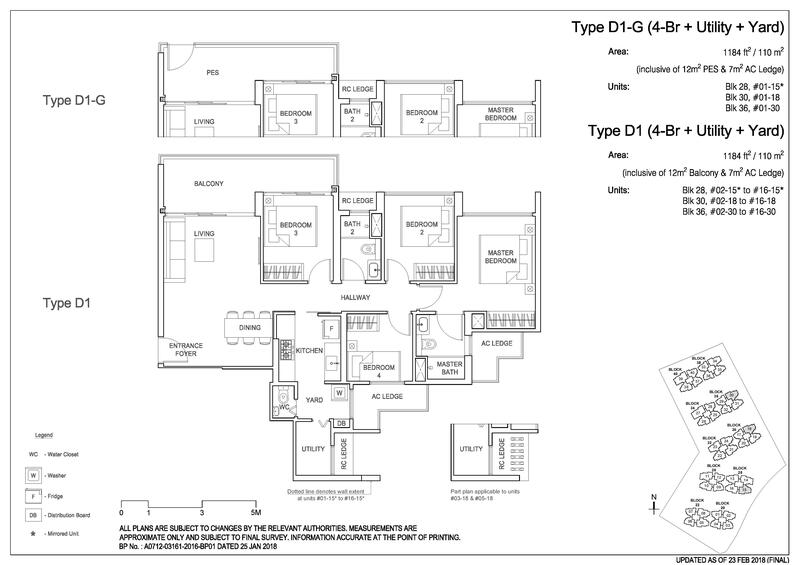 Download the full PDF version of all the floor plans here. We hope this article was helpful for your research on Rivercove Residences and, more importantly, even managed to convince you on why the only EC launch in 2018 is a chance not to be missed. 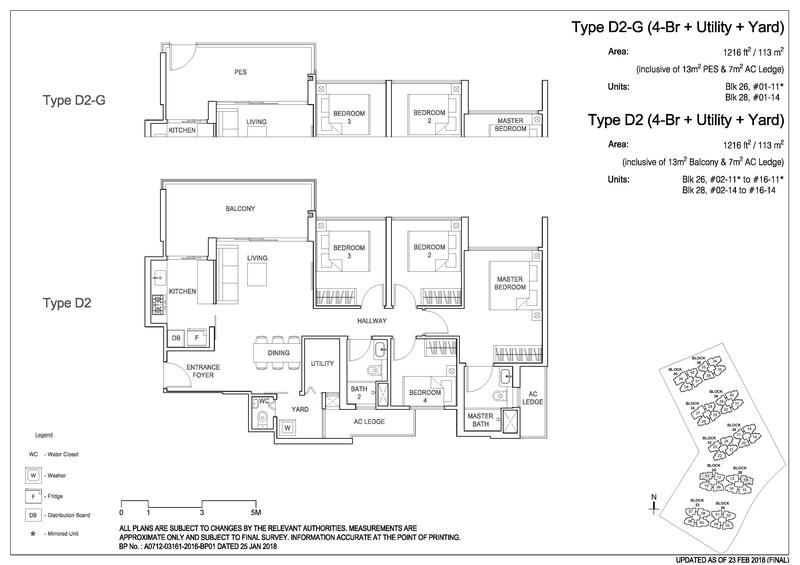 Need more information on the launch of this executive condominium? Drop us a comment below and we’ll be happy to help!